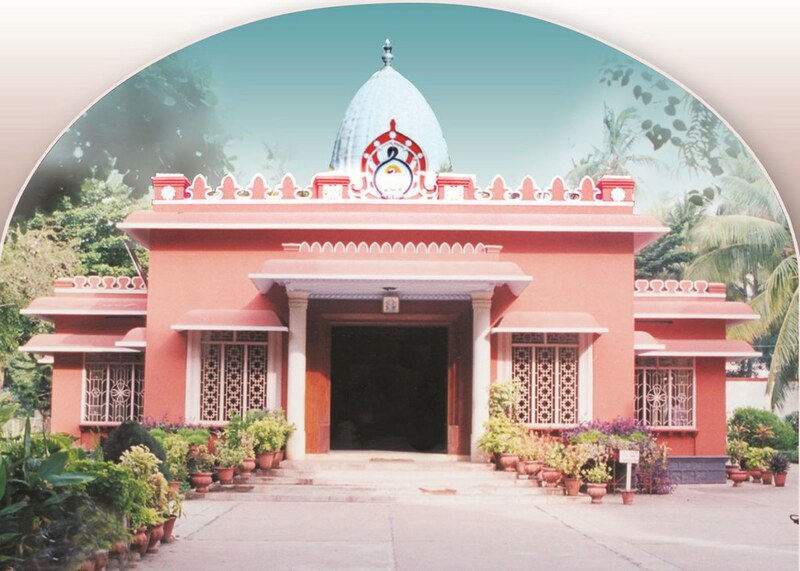 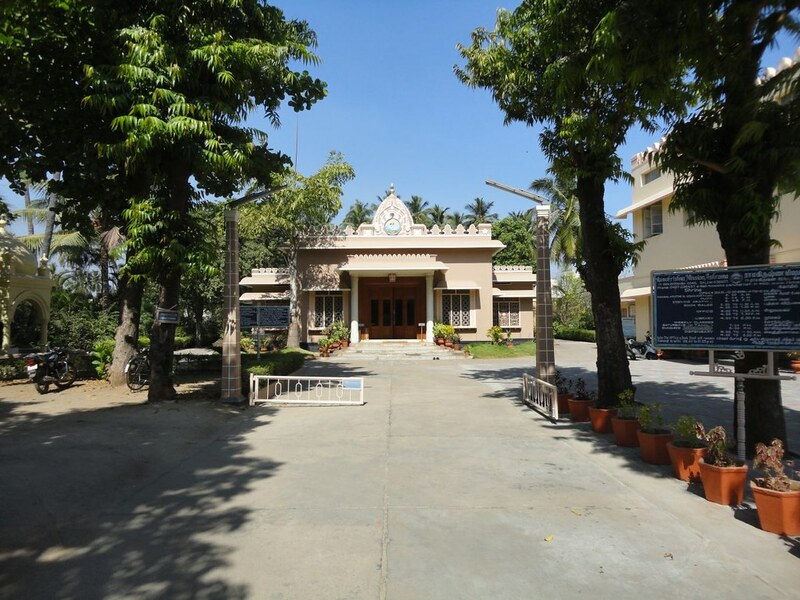 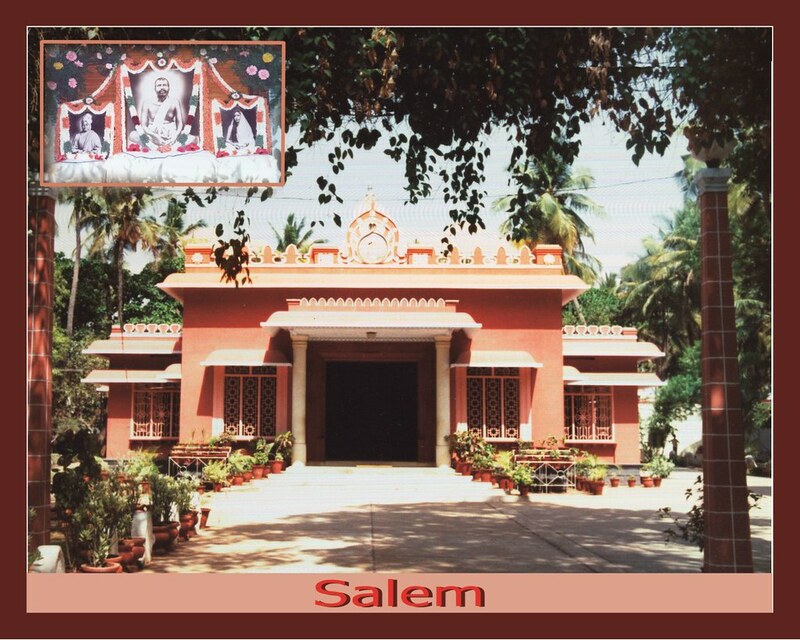 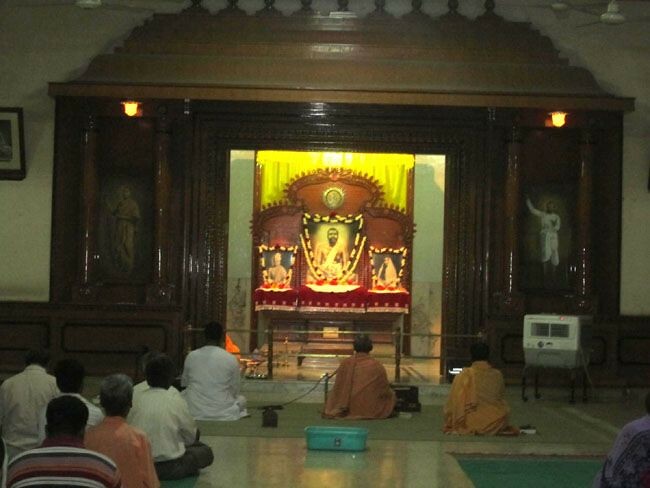 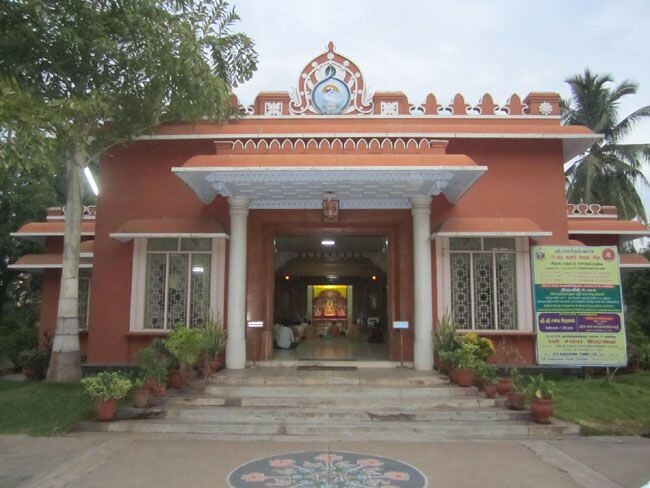 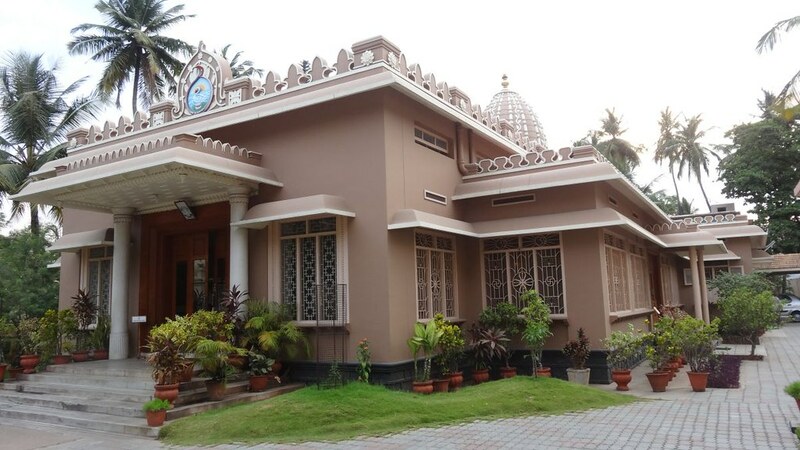 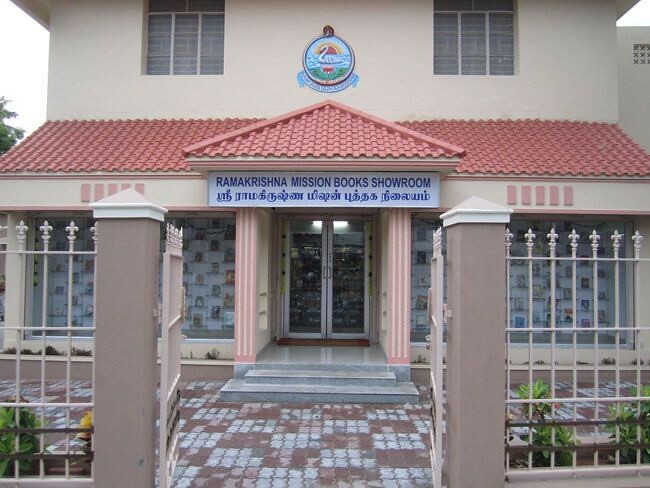 The ashrama was started in 1928 and made a branch of the Ramakrishna Mission in 1941. 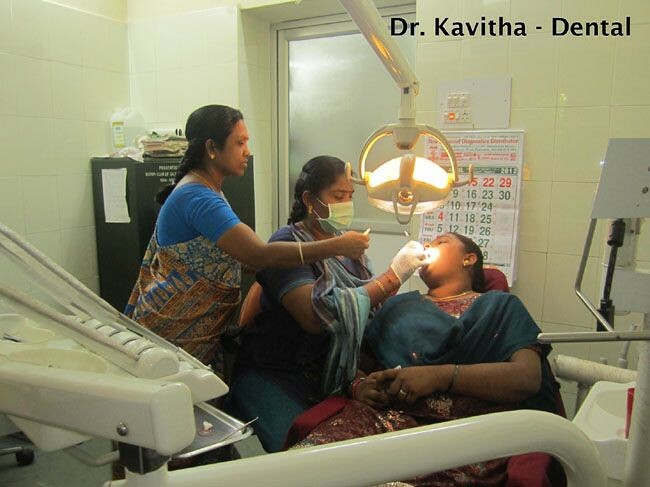 A charitable dispensary with a dental unit. 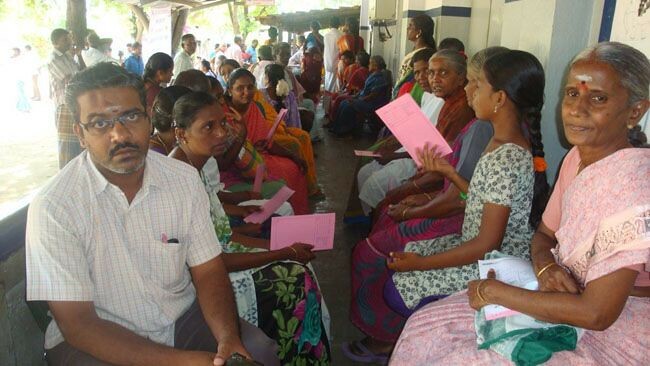 41,137 cases were treated this year. 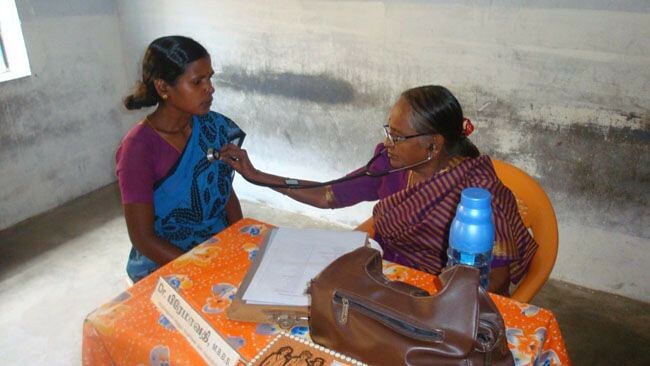 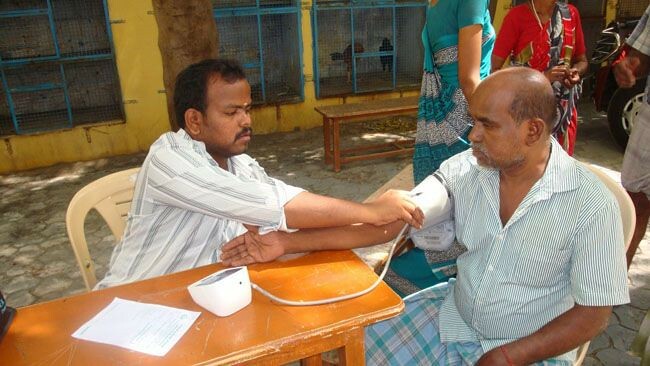 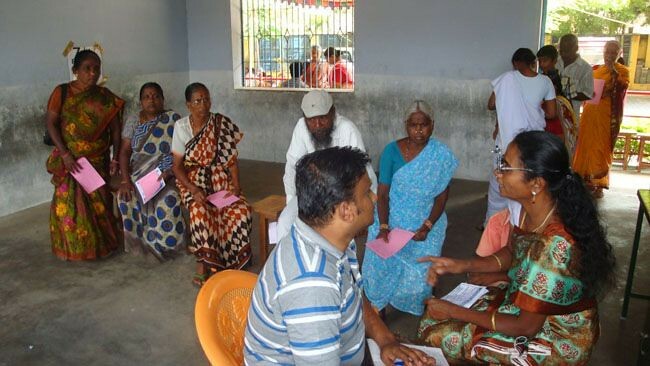 Apart from that, 20 medical camps were organized at different places in which 11,565 cases were treated. 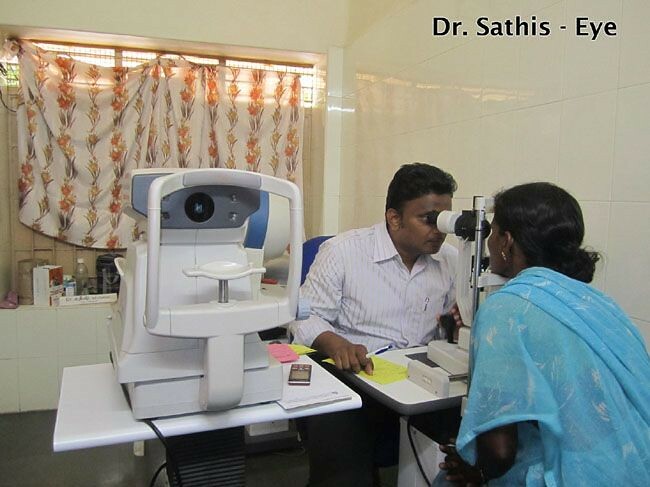 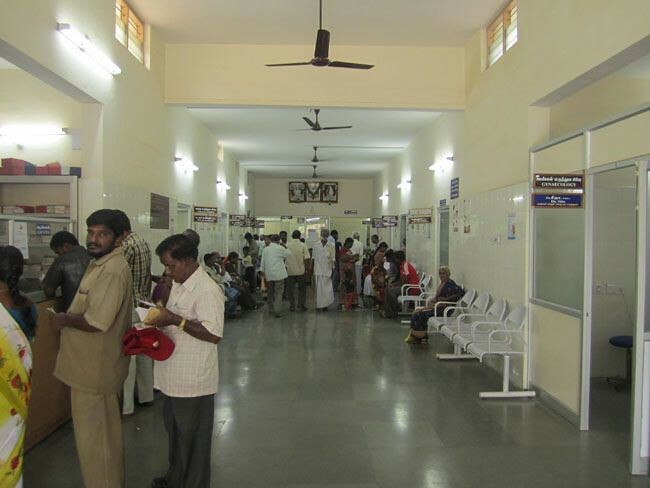 Twenty free eye camps in which 345 patients underwent cataract surgery. 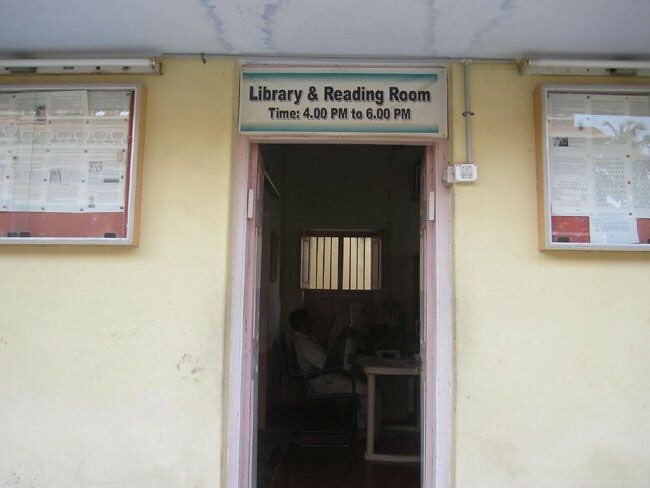 A library with 4753 books and 16 periodicals and newspapers. 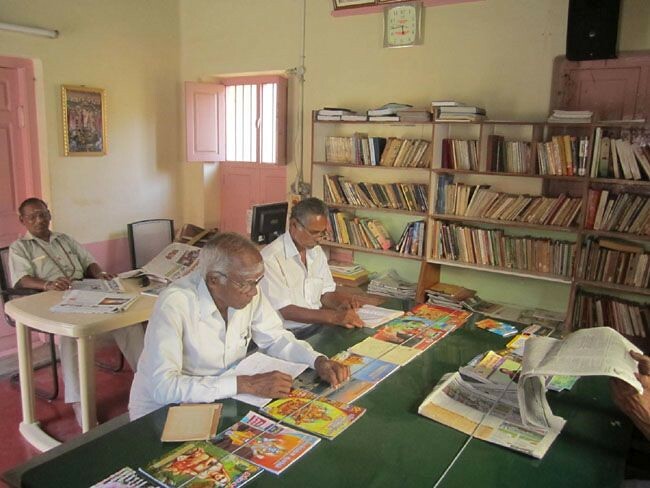 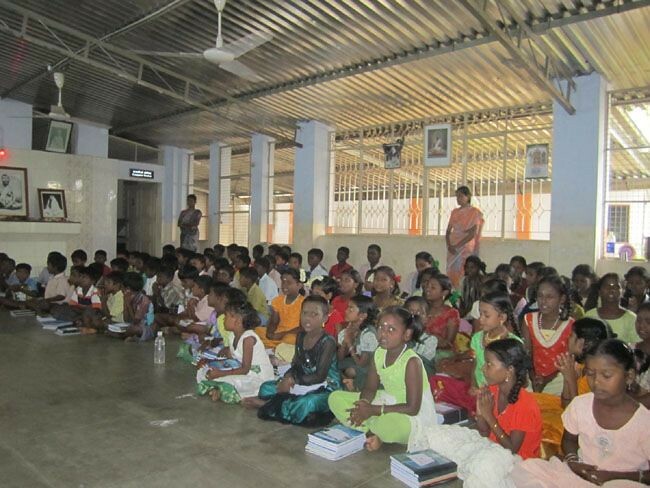 A free coaching centre with 161 poor slum students, a lending library with 750 books and a Balak Sangha with 80 boys for imparting moral education at Pudur (a suburban area). 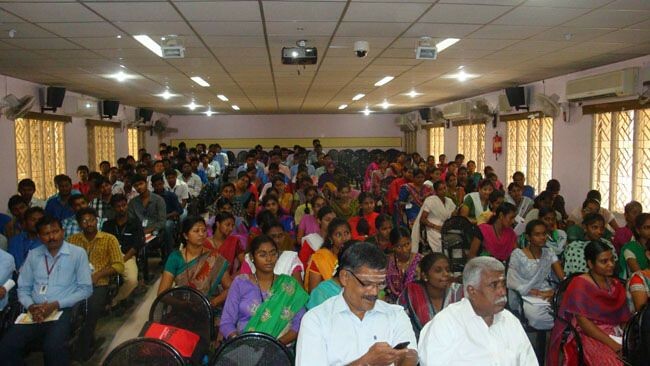 A computer training centre with 10 poor slum students. 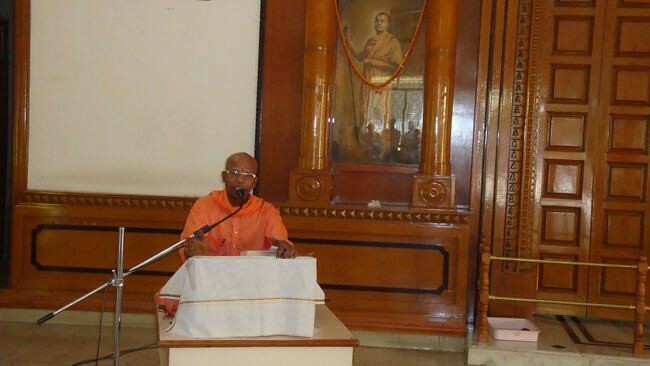 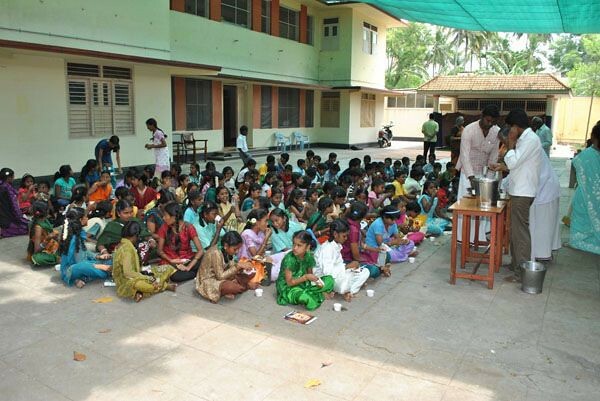 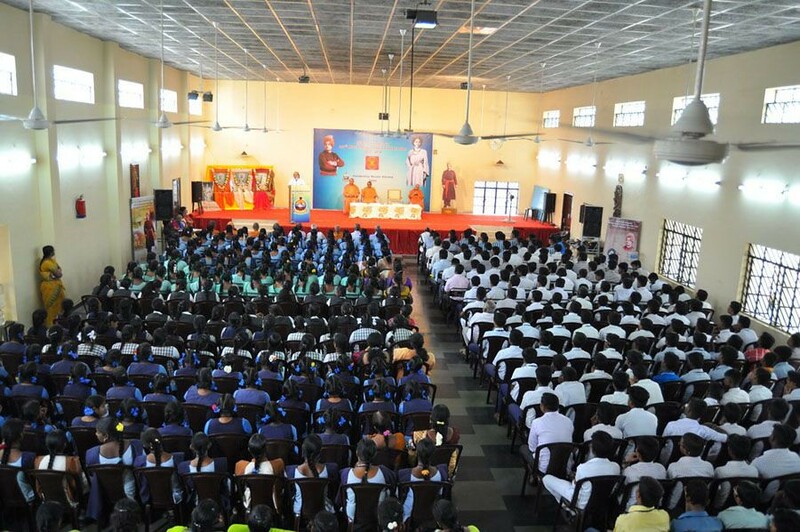 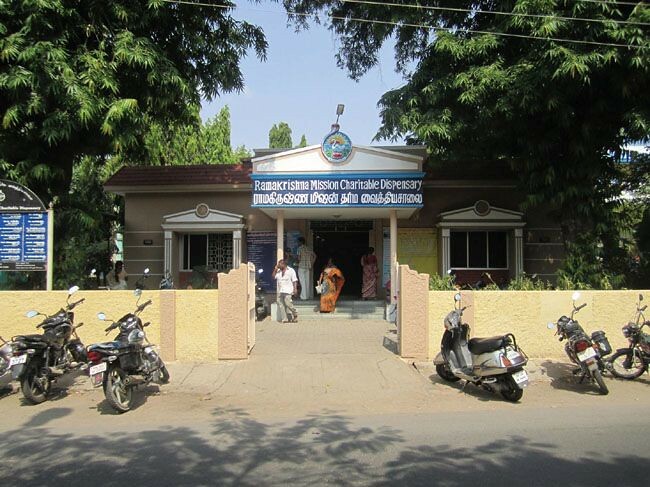 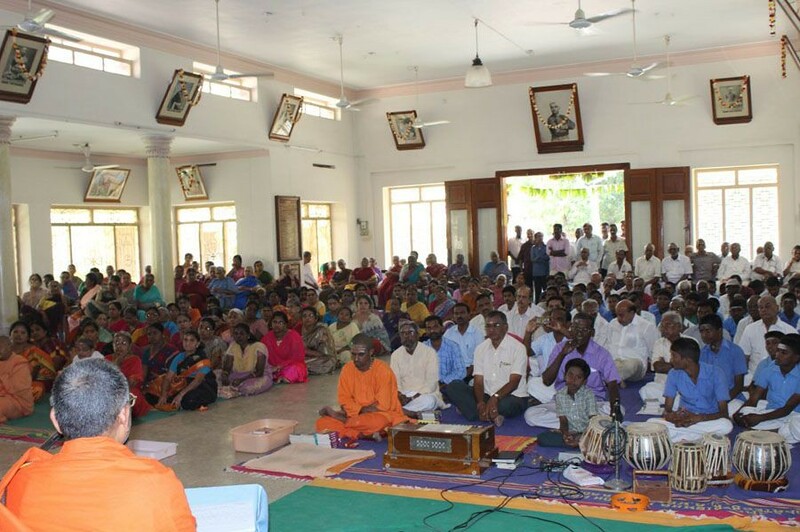 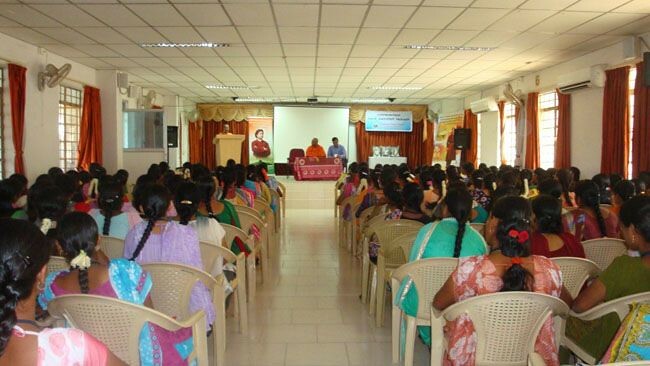 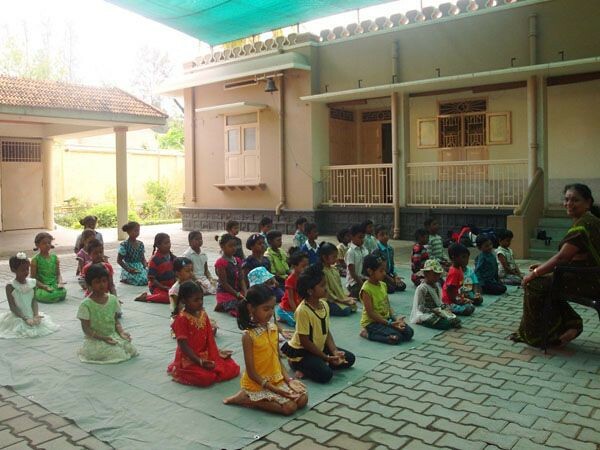 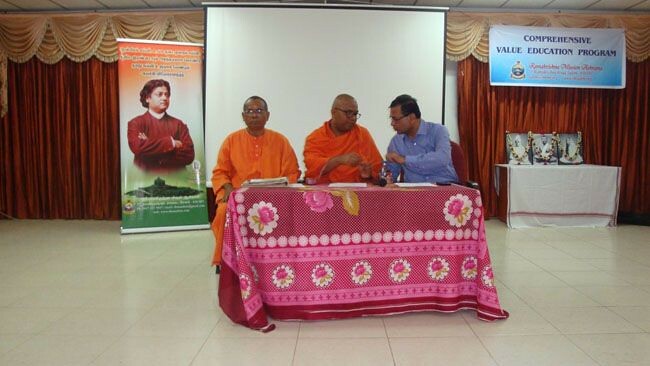 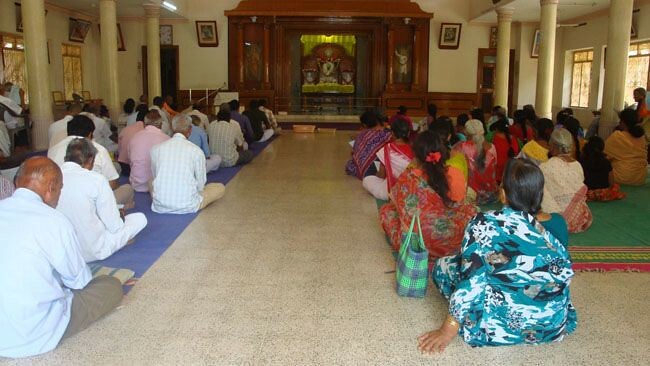 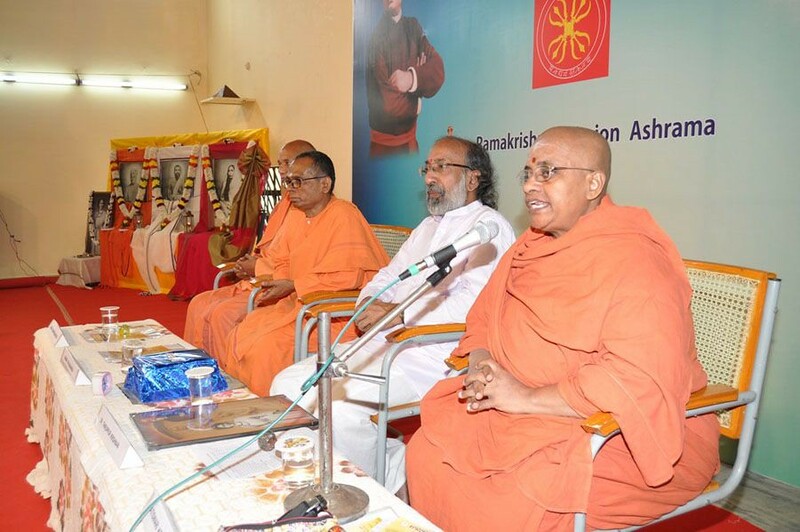 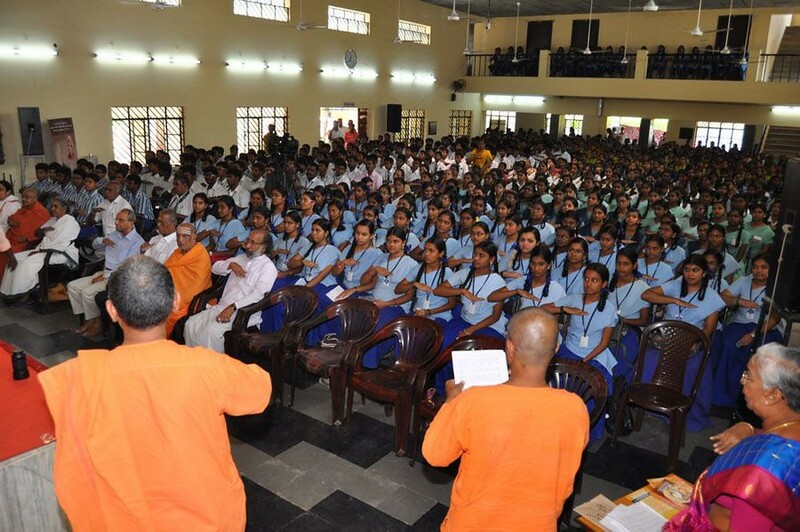 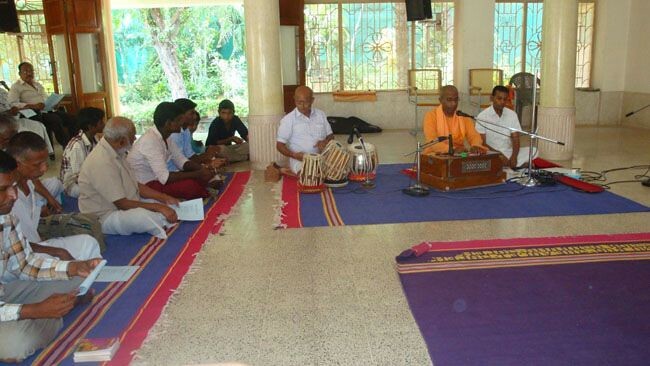 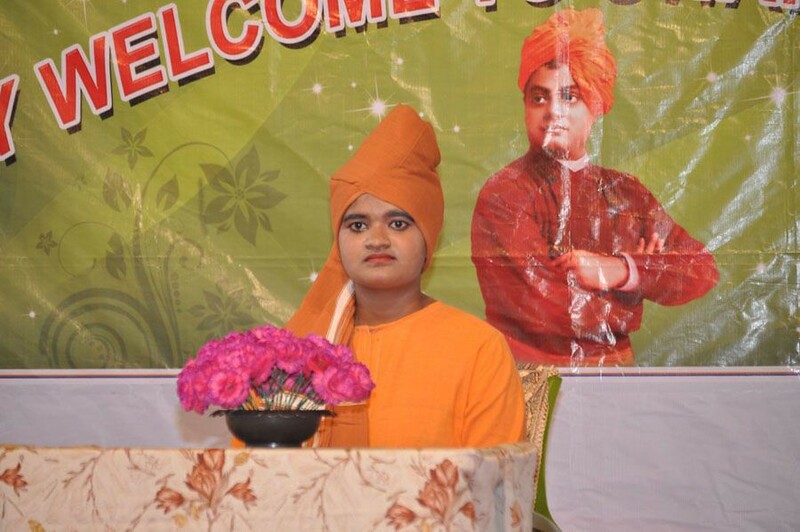 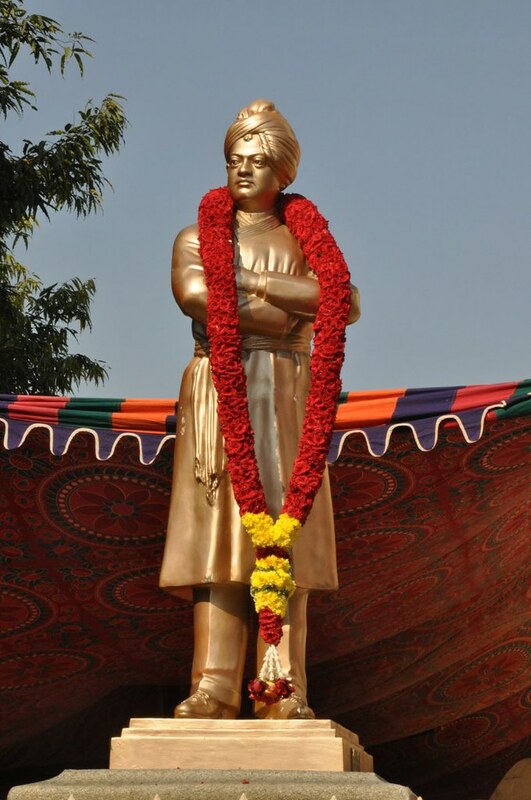 Comprehensive values education programmes on the ashrama premises and colleges (1745 students participated). 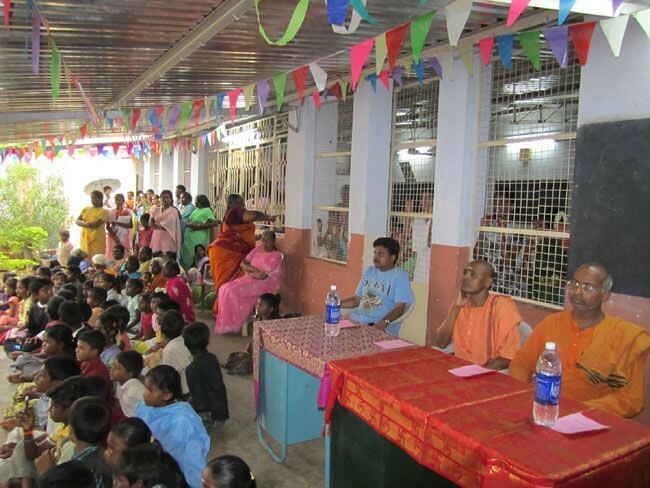 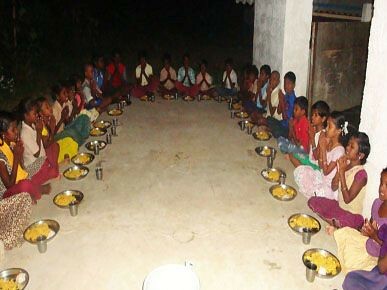 Welfare work by way of distribution of clothes, serving milk and nutritious meals to poor children daily and occasional distribution of uniforms, educational aids, scholarships, etc to poor students. 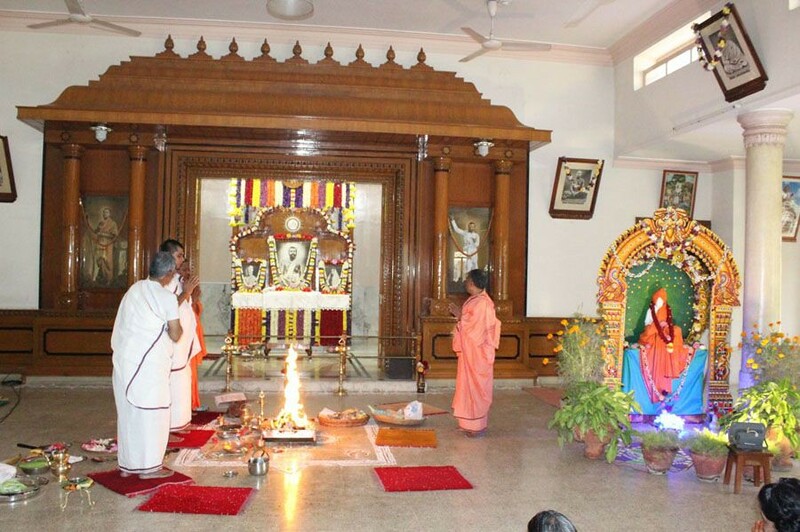 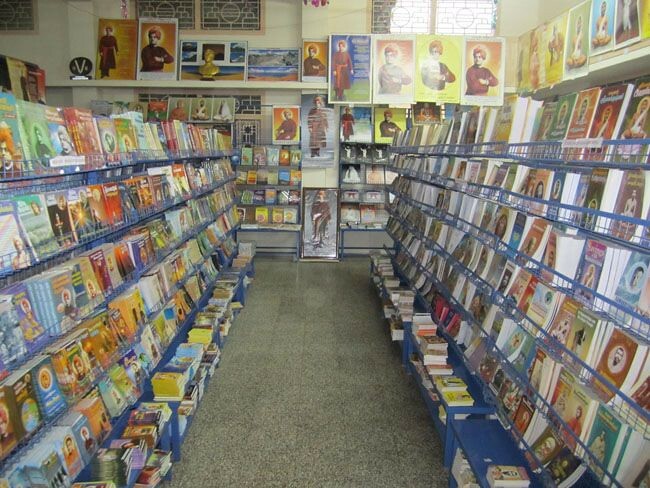 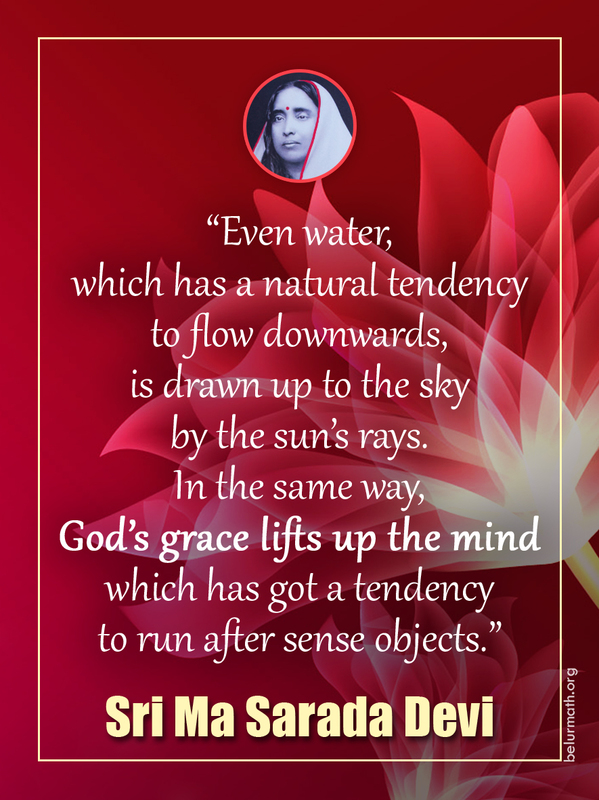 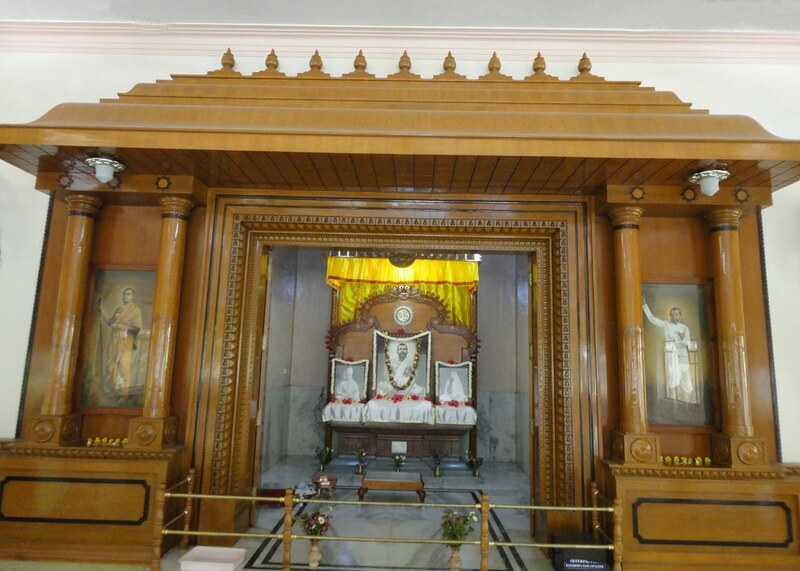 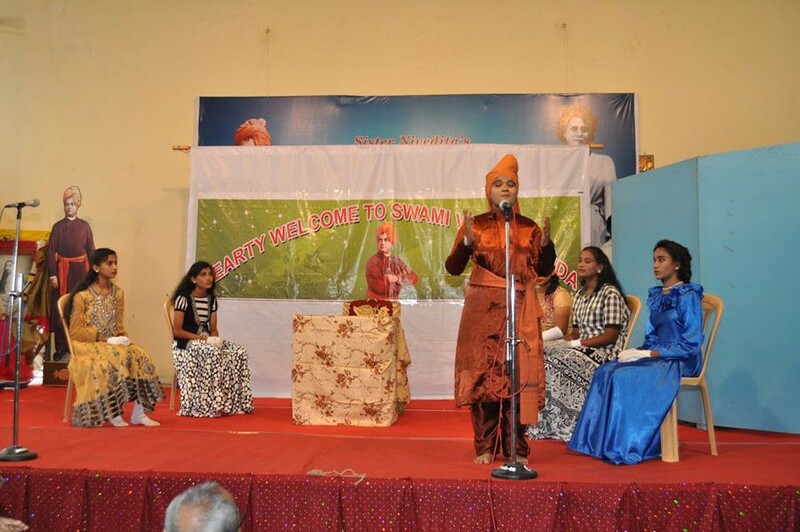 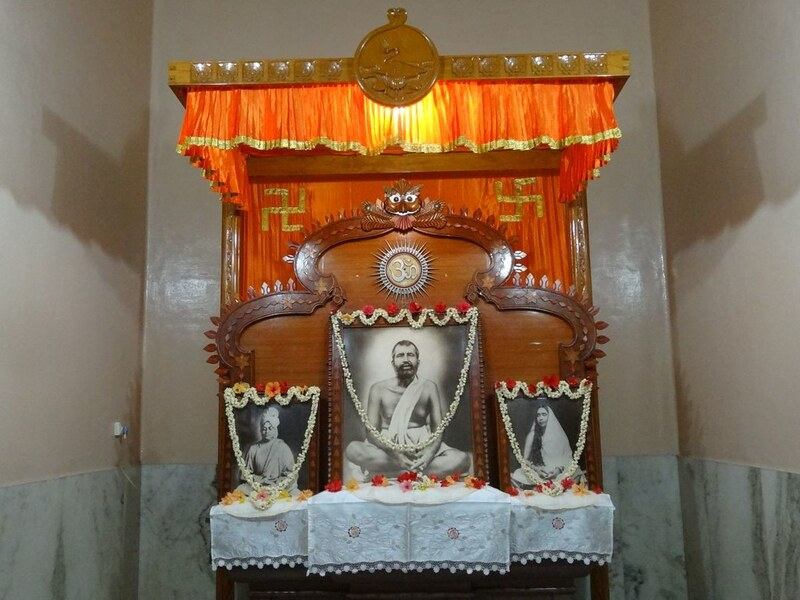 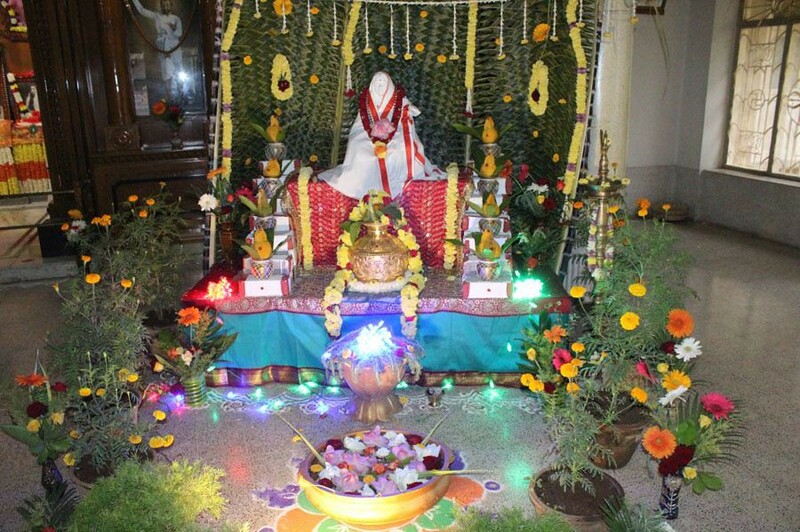 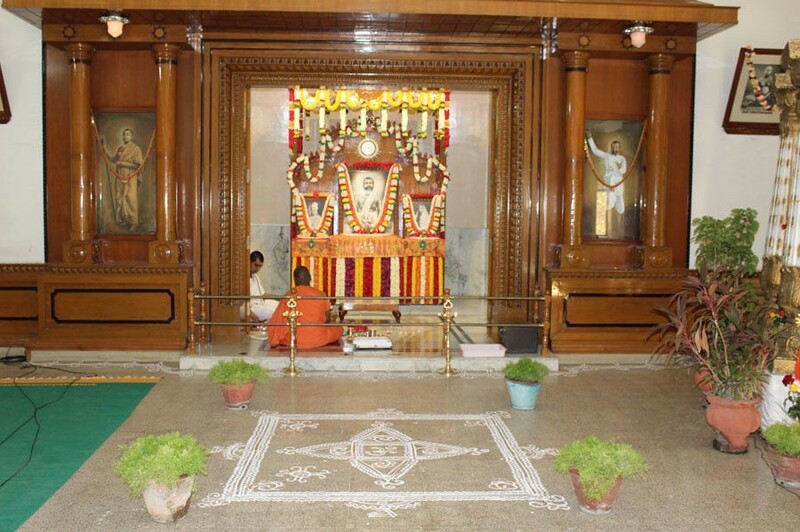 Religious activities: Daily worship, weekly religious classes, fortnightly Ramnam Sankirtan, bimonthly retreats, and celebration of the birthdays of Sri Ramakrishna, Holy Mother Sri Sarada Devi and Swami Vivekananda.